Want to enrich your spiritual life? In Soul Keeping, a six-session, video-based study, John Ortberg shows you how to care for your soul so that it contributes to the depth and beauty of your relationships with God and others. This Soul Keeping DVD can be used for personal reflection or for group discussion with the accompanying participant's guide. 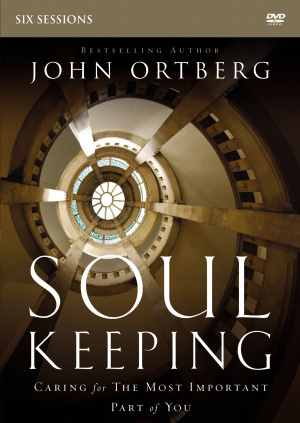 In Soul Keeping, John Ortberg helps Christians rediscover their soul—the best connection to God there is—and find out why it's hurting and why neglecting it has set so many believers so far back spiritually. In this six-session video-based small group Bible study (guide sold separately), Ortberg shows that caring for your soul is necessary for your Christian life. John shows participants what your soul is, why it is important, how to assess your soul's health, and how to care for it so that we can have a meaningful and beautiful life with God and others. When you nurture your soul your life in this world will come to make sense again; you can find your way back to God from hopelessness, depression, relationship struggles, and a lack of fulfillment. Your soul's resting place is in God, and John Ortberg wants to take participants to that home. 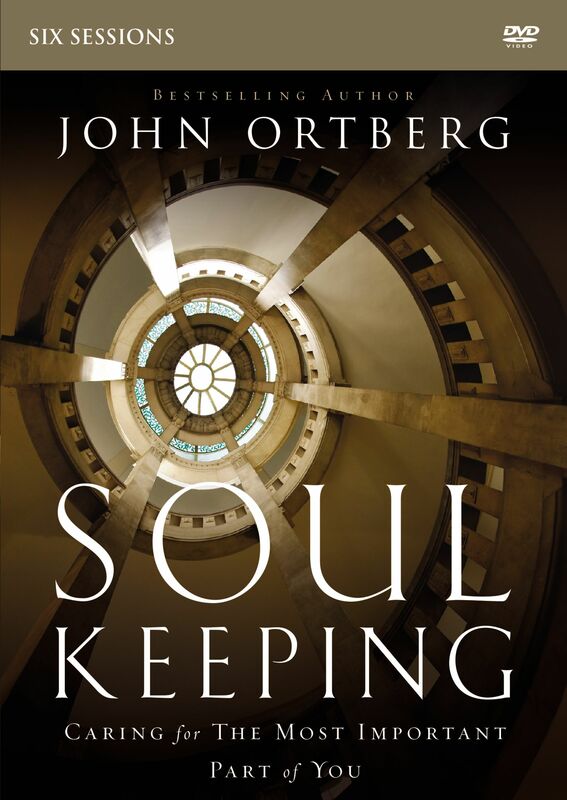 Soul Keeping: a DVD Study by John Ortberg was published by Zondervan in April 2014 and is our 3252nd best seller. The ISBN for Soul Keeping: a DVD Study is 9780310691280. Be the first to review Soul Keeping: a DVD Study! Got a question? No problem! Just click here to ask us about Soul Keeping: a DVD Study.